The programs offer a deep understanding of the business challenges facing today's emerging and mature global markets. 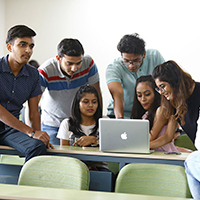 All students benefit from the learning opportunities and a very high quality interaction with faculty members. The programs that are offered meet this century’s challenge of globalization and complexity. 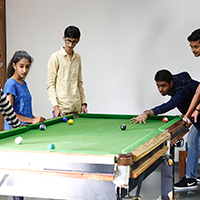 They are planned with the most innovative educational concepts and taught by a team of leading faculty, all recognized in their respective domains with the application of latest cutting-edge business theories. 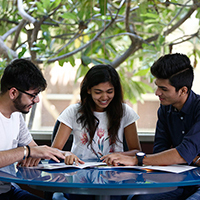 Another new initiative of the School of Business is the Post Graduate Diploma in Financial Markets. PGDFM is a 1 year program with the objective of developing professionals capable of occupying positions of responsibility in Financial Services Industry.